It will likely get a four-door coupe-like body and will be similar in size to the Tesla Model 3, making it one of the first proper rival to the American car. 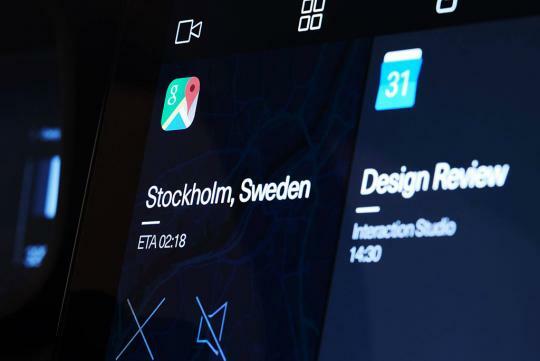 Also, the Polestar 2 will be the world’s first production model to feature the Google Android HMI (Human Machine Interface) infotainment system which will mean users can fiddle around with Google Assistant, Google Maps and the Play Store. 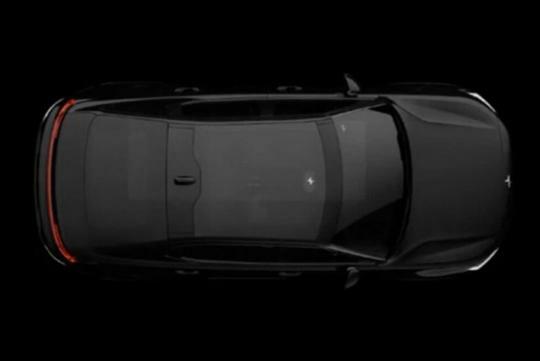 According to Polestar, it chooses to reveal the car online to "eliminate the environmental impact of flying guests around the world, thus supporting one of the benefits of electromobility”.